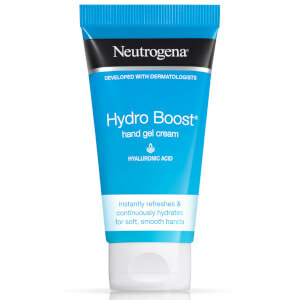 Dehydrated skin is brought about by a lack of water. 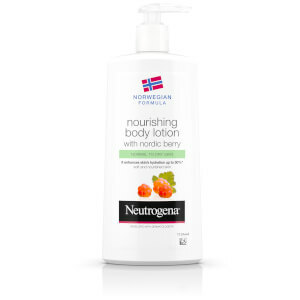 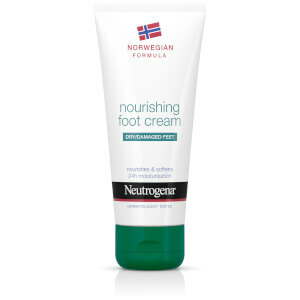 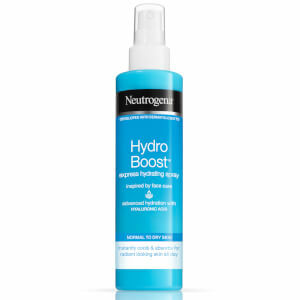 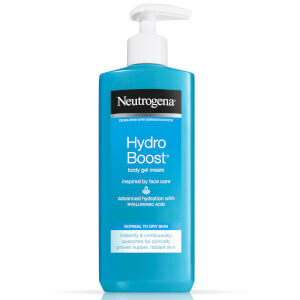 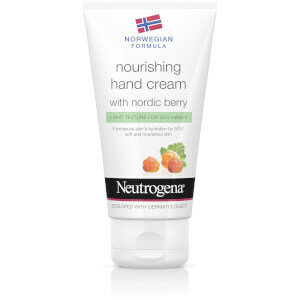 The NEUTROGENA® Hydro Boost range contains hyaluronic acid which can absorb up to 1000x its weight in water. 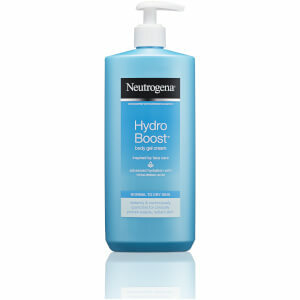 The special formula releases hydration back into your skin all day long.